Catch and eact all the falling snow-flakes. Help our little monster to eat as many snowflakes as possible. But make sure to avoid the falling ice and snow balls or you will lose points! You got 5 minutes. If you want to play Monster Munch games online you have come to the right place! 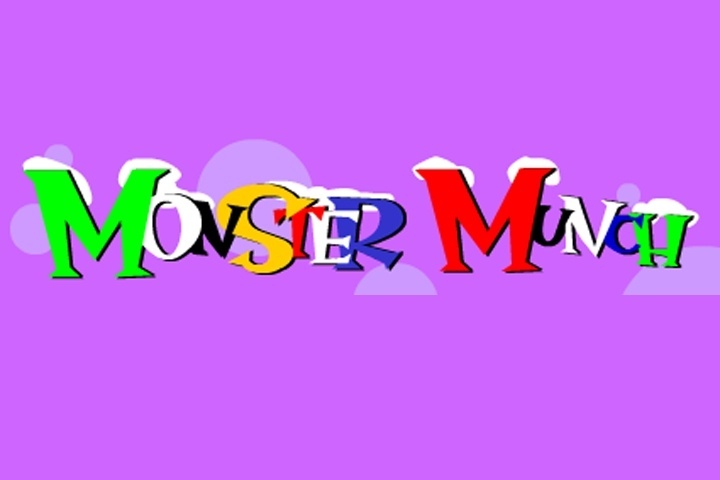 GamesLoon adds new Monster Munch games every week. This is your game portal where you can find the biggest collection of free Monster Munch games online. Do not forget to rate our Monster Munch free online games while playing!